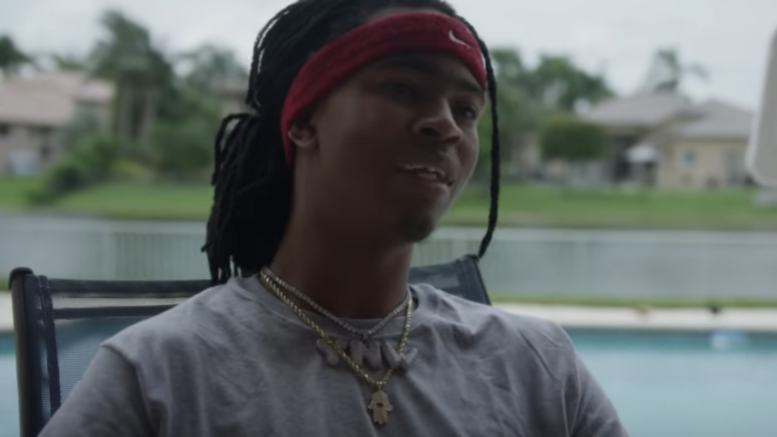 Florida native YNW Melly releases his new “Melly” documentary. Watch the full documentary below! Be the first to comment on "Documentary: YNW Melly “MELLY”"